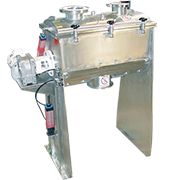 Available in single or dual motor drives. 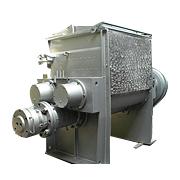 Various sizes to 200 HP. 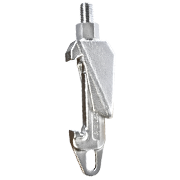 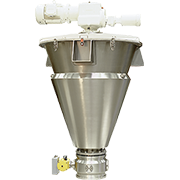 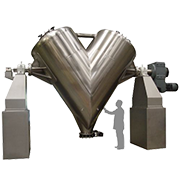 Heavy duty bow-tie or anchor impeller for mixing high viscous products. 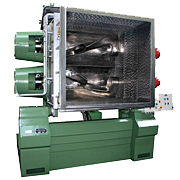 Saw-Tooth blade for high speed high shear dispersion. 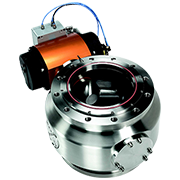 TEFC or explosion proof motors. 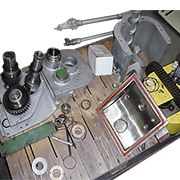 Lubrication points are easily accessible. 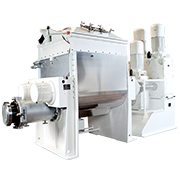 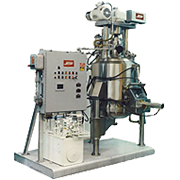 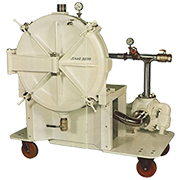 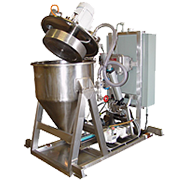 The low speed blade thoroughly distributes the various ingredients of the formula and eliminates any pockets of dry material or agglomerates. 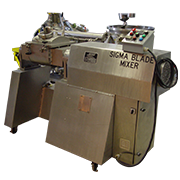 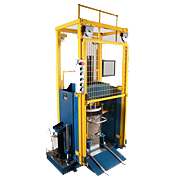 During this mixing action the heavy product is constantly being forced into the working zone of the high shear blade by the movement of the low speed blade. 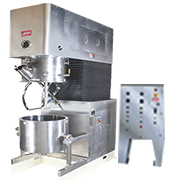 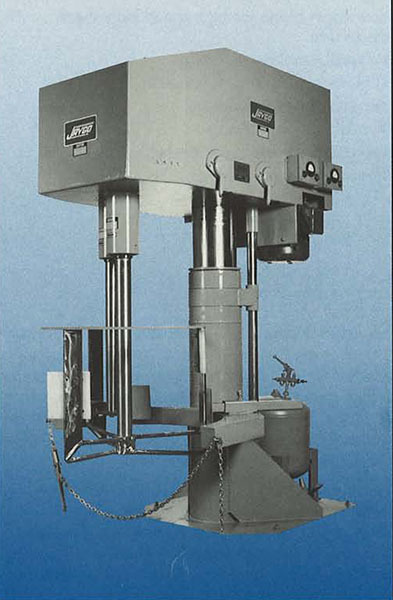 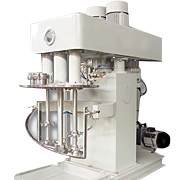 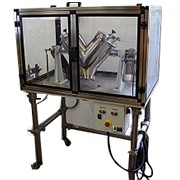 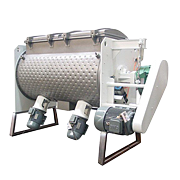 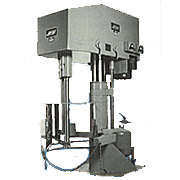 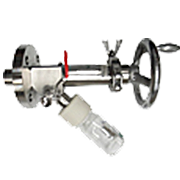 The operator has control over the mixing and dispersing process by varying the speed or using either or both the bow-tie blade or the high speed disperser. 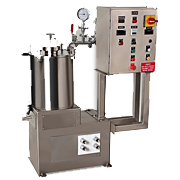 Note Other sizes and combinations available.